Feel free to drop-off any child under 5 years old in the first Pre-School Classroom while you are attending services. Calling all families with kids who love Shabbat! 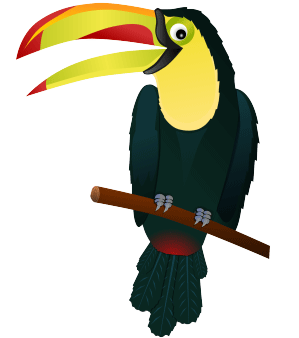 Please join our good friend Tefillah Toucan as we sing through our Shabbat songs together. Bring your kids and plan to stay every Saturday morning from 11:15 am – Noon in the Library. Every week, Tot Shabbat begins with a short, but spirited service tailored to young families, and includes a Bible or Jewish holiday story and fun singing. The session is followed by a Kiddush for the participants. We are looking forward to meeting you and sharing this wonderful time together. Open to the public, so bring your friends! 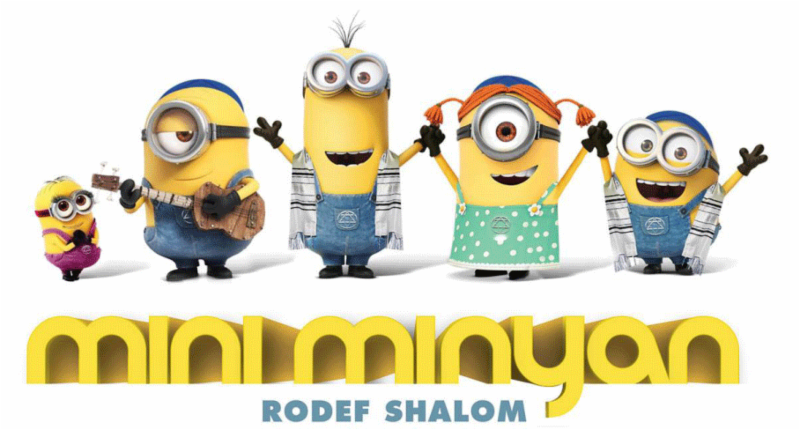 Our Mini-Minyan program for 5-11 year olds takes place each Saturday morning from 11:15 am - Noon in the Youth Lounge. Free and open to all! Information: 303-399-0035. 2nd - 5th graders are invited to the second Preschool Classroom on the first and third Saturday morning of the month from 10 am -noon for games and fun led by our Rodef Shalom teenagers and staff. Teens meet monthly in the Rabbi's office at 11:00 am to eat and converse with the Rabbi.